Gondola unit back walls are optimal places to communicate to customers. 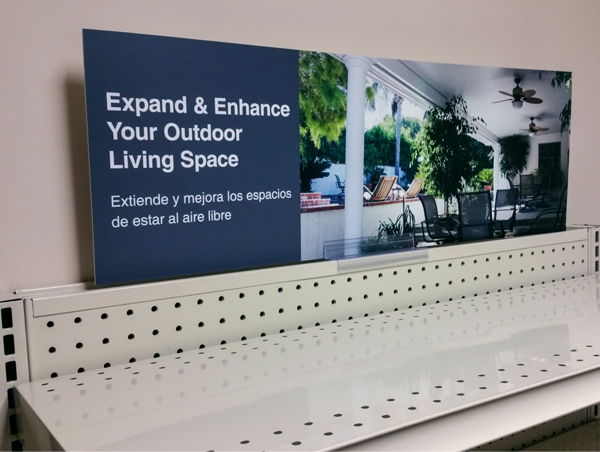 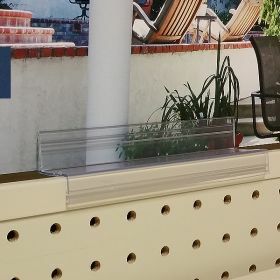 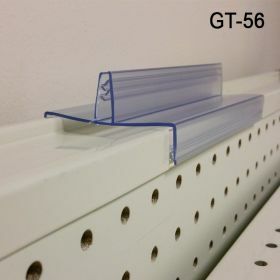 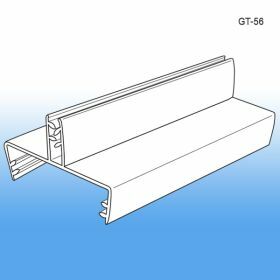 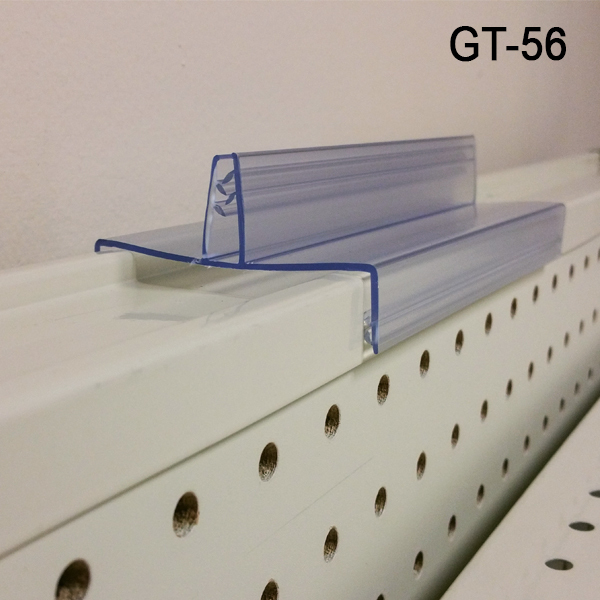 This sign holder fits the store fixture brands of Madix, Lozier and other standard sized competing gondola products. 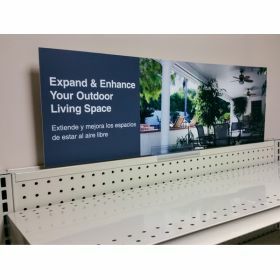 These displays have some of the most important merchandised products at retail and signage right above the section which helps draw attention to customers for branding, product descriptions or to advertise promotions right at the exact point of purchase.